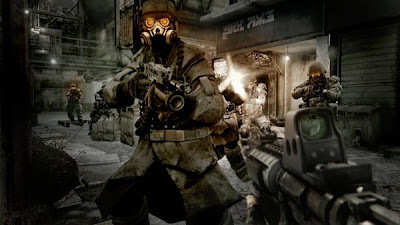 The official North American launch date has been announced for Killzone 2. You will be able to purchase the game in stores on February 27, 2009. The announcement was made yesterday on G4's X-Play. They also showed a video revealing two new weapons. The Bolt Gun and Flamethrower. The video is below courtesy of X-Play.